We’re lucky enough to live in a country that provides great healthcare dependent upon which province you live in, but medical expenses still add up beyond what is covered by the province. 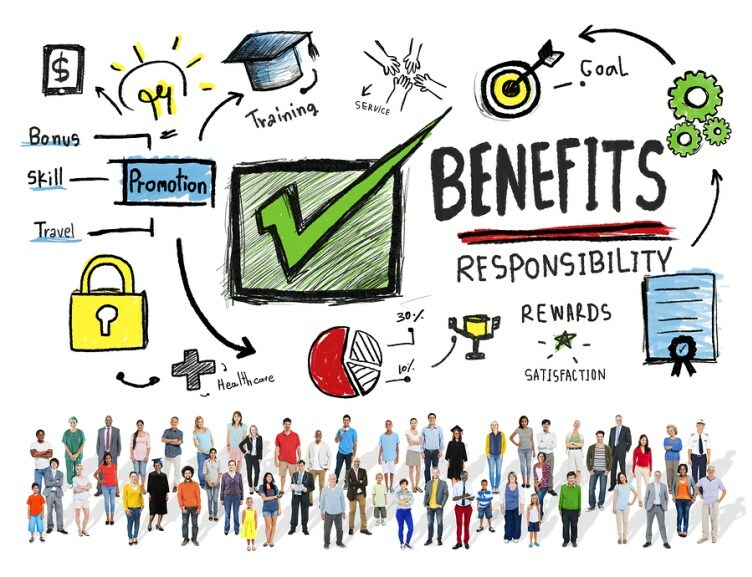 That is why business owners provide Employee Benefits – to ensure that their employees have access to additional healthcare such as Prescription Drugs and Dental Care. Health Spending Accounts (HSA) – used for eligible Health, Dental & Vision expenses and is considered a Non-Taxable Benefit to the employee. Flexible Spending Accounts (FSA) – used for Wellness (Gym memberships, Vitamins etc. ), Insurance, Retirement Savings etc. and is considered a Taxable benefit to the employee. The type of plan really depends on what’s the right fit for the Employer, based on what your Philosophy is as to why you provide benefits. Both plans help save on taxes and cover things like dental work, vision expenses and prescriptions for the employee as well as Health and Wellness options. Now for the biggest question of them all: would my company benefit from implementing a Health Spending Account or Flexible Spending Account? Spending Accounts have grown extremely popular with employers as they can help manage the ever-increasing healthcare costs of other traditional Insurance company employee benefit plans. Health Spending Accounts are also a great incentive to attract, retain and reward employees — who doesn’t want to work somewhere that covers those prescription glasses you didn’t think you could afford OR those braces for your children all at 100%? Health Risk Services offers Health Spending Accounts fully funded by employers and tax-free for the employee! How much each employee is funded annually is determined by the employer, and the cost of the plan is the administration fee charged on funding dollars. Any medical, dental or vision expenses eligible by the Canada Revenue Agency are covered. Flexible Spending Accounts offered by Health Risk Services are totally customizable — most companies have a diverse range of employees all with distinct types of health needs and ways of dealing with them, either reactively or proactively. So, it’s important we offer spending options beyond just the traditional extended health and dental care. Imagine the options – wellness, retirement, childcare, eldercare, education, transportation – the options are limited only by your own desired limitations!! We also offer a unique Personal Spending Account (PSA) plan that goes beyond your traditional FSA. Employees can choose to contribute to a PSA through salary deduction, and can use it to top off any other Health Spending Account. It essentially acts as an extra savings account to cover unexpected or expensive costs when you run out funds in your employer funded HSA. It’s always good to backup your backup! And, the employee owns the account. Spending Accounts may sound complicated or confusing, but really, they’re all about providing Tax Preferred benefits that will help both your business and your employees. And that’s what Health Risk is all about – making the business of benefits simplistic so that you can go on with the business of running your business! And remember, most employees prefer to work for employers that provide benefits, and the more incentives such as Spending Accounts that you offer your employees, the Happier and Healthier they’ll be!